Unfortunately there will be no crossing patrol at the end of the day all this week. From the pictures on Twitter it certainly looks like the Y4 pupils are having a great time on their residential. They are all up this morning and eager to get going . Please look on Twitter at the pictures. 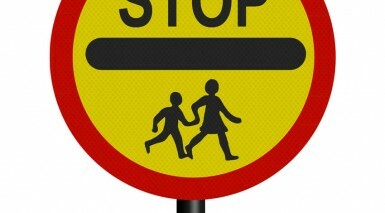 On Monday 16th January there will be no crossing patrol at the end of the school day. Please ensure that your children are safe crossing this busy road. On Tuesday 10th January Imagination Gaming will start again in school. Nigel will be at breakfast club and running an after school club in KS1 Hall where parents are welcome to come and play. He will be working with all the classes during his time with us this half term . Happy New Year to all our parents, carers and pupils . 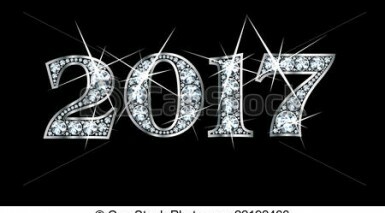 It is great to see the children back in school today and engaged with their learning.From all the staff at school, we wish you all the best for 2017.